How can SPS fire and safety help you? Fire training is mandatory by law to ensure the safety of every person in the building. 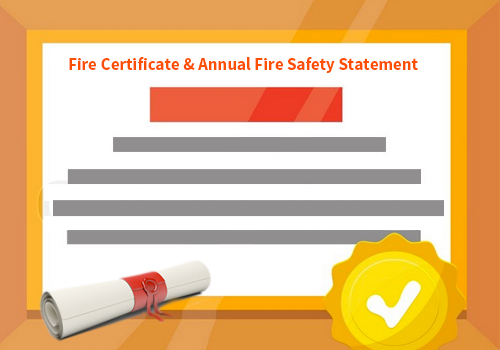 SPS Fire And Safety provides a wide range of fire training, fire safety training, fire warden training, and fire extinguisher training for your business and work place. 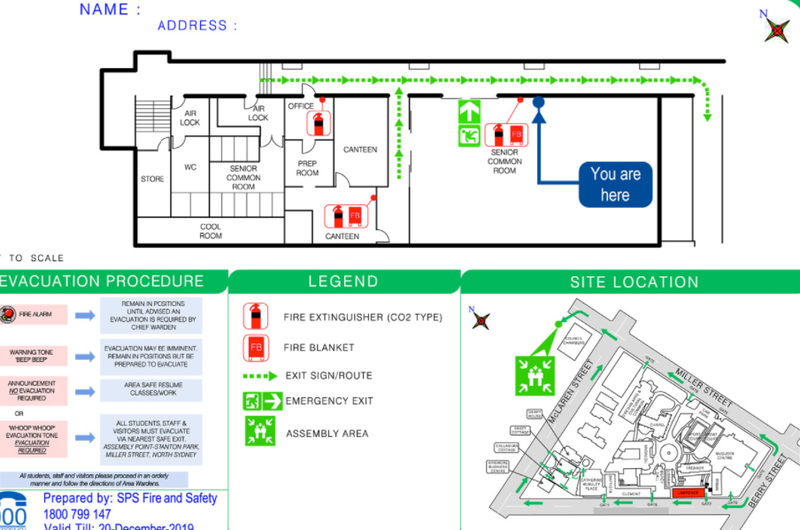 The emergency evacuation plan is a diagram consisting of what to do in an emergency, how to help others evacuate safely, where to assemble. Developing proper emergency evacuation plan can save your time and stress in an emergency. 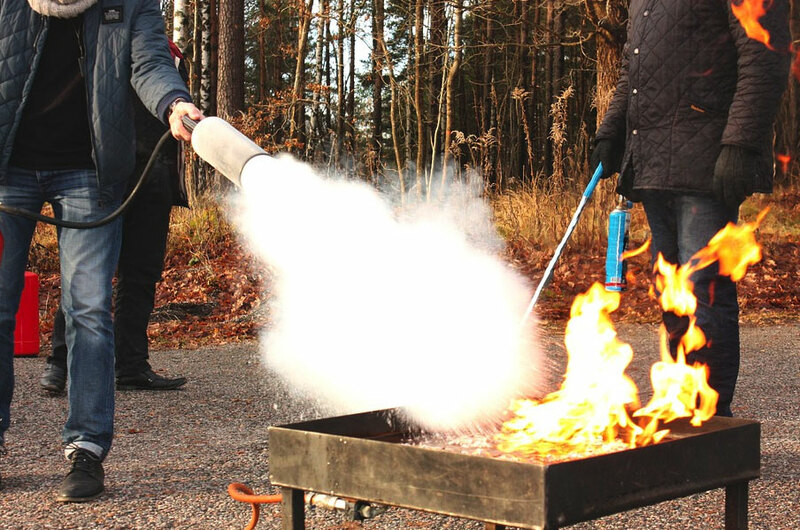 Fire extinguisher is one of the many effective fire deterrents available. 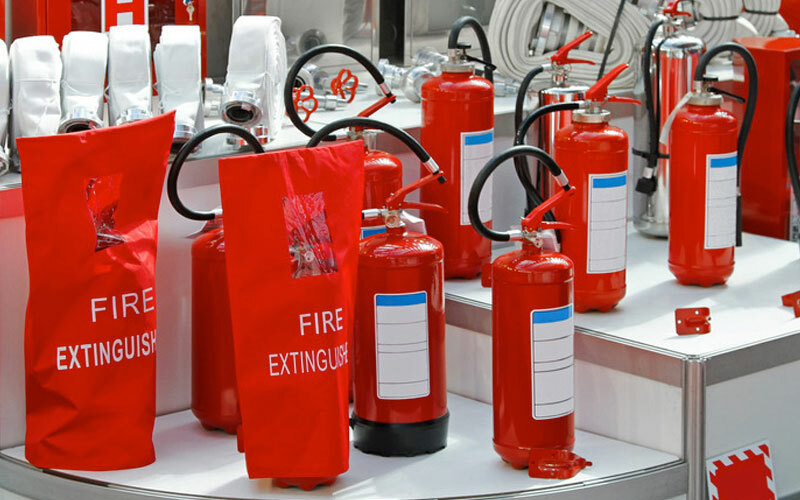 SPS fire and safety offer different types of fire extinguishers installation for different levels of fire risk. We are leading supplier of quality fire extinguishers in Sydney. SPS services offers a top quality fire service that gives you a powerful defence against fire. 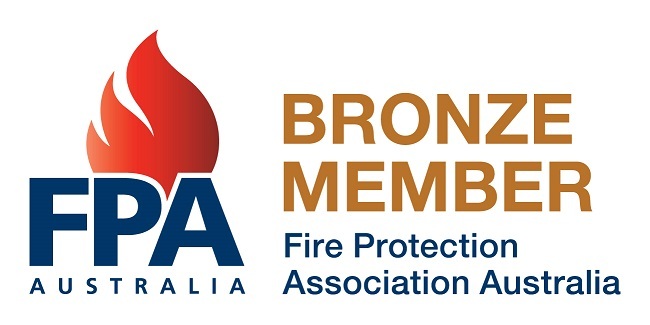 We provide essential fire training and fire fighting produts to stay safe which is compliant with Australian legislation. 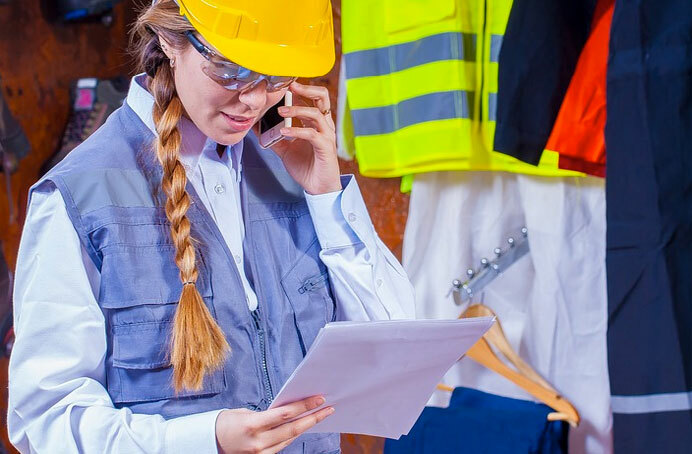 SPS Fire and Safety specializes in range of Fire and Safety needs of buildings and businesses, some of which are: fire equipment maintenance, fire audits, emergency evacuation plans, fire consulting, fire training etc. We provide (sell, install, service etc) of simple equipment like fire extinguishers, emergency exit lights, hose reels etc to complex systems like fire hydrant, fire detection and alarm systems, fire engineered solution etc. Very friendly service from the team of SPS services. Great customer service. Highly recommended for fire safety training. Great service in fire extinguisher installation. Very knowledgeable and skillfull. Highly appreciated. Great service. SPS Fire And Safety is specialized offering a range of fire service, fire audits, emergency evacuation plans, fire consulting and fire training services.